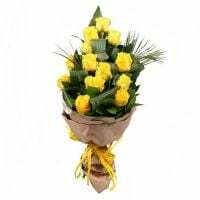 While searching a great gift for a man, we may think that flowers are not a good idea, as it's usually a common women present. 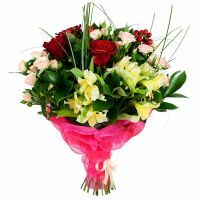 On our website RU-Flowers.com, we want to debunk the myth that flowers can be given only for women as a gift, look below to know more. 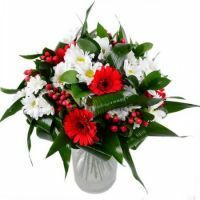 3 Do not select floral compositions with small field plants, as well as from an excessive amount of accessories. 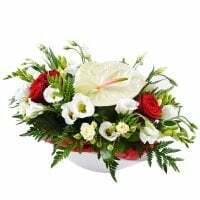 Decorated arrangements are more suitable for women. 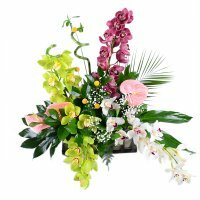 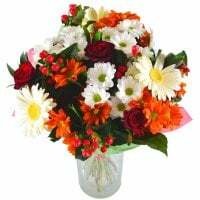 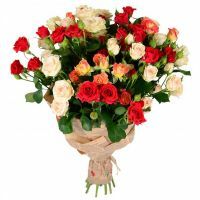 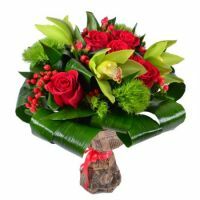 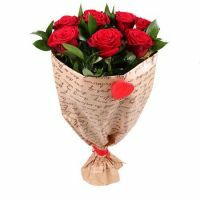 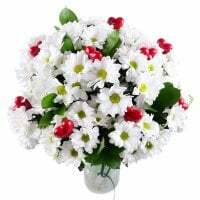 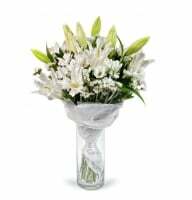 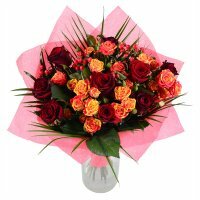 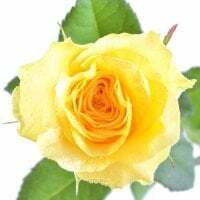 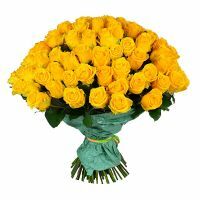 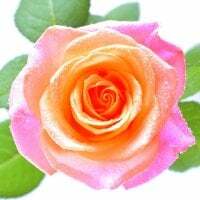 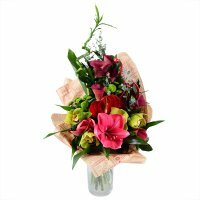 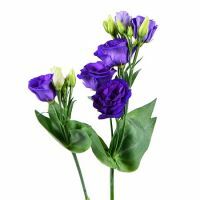 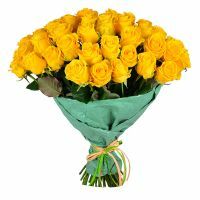 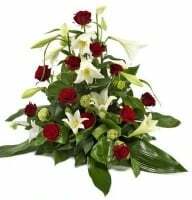 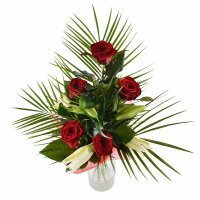 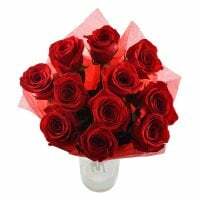 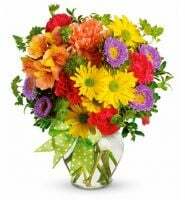 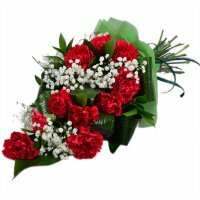 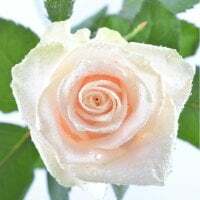 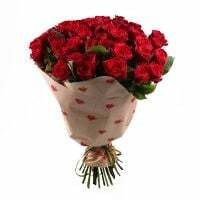 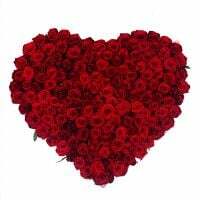 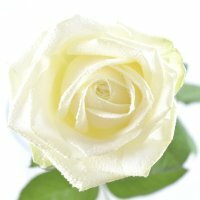 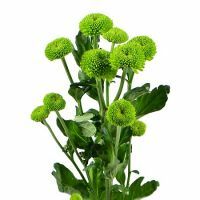 The RU-Flowers.com site offers flowers to order at any suitable time of the day or night. 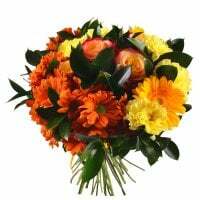 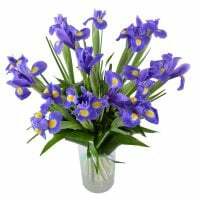 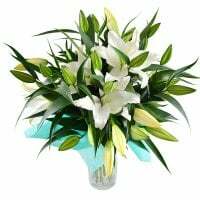 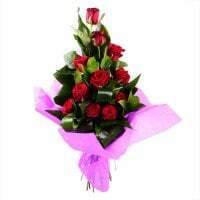 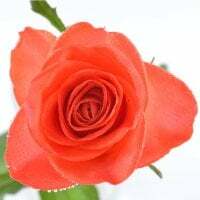 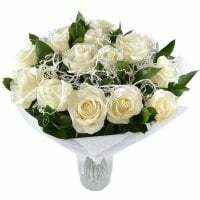 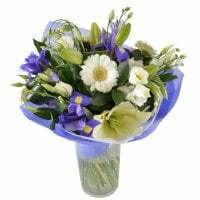 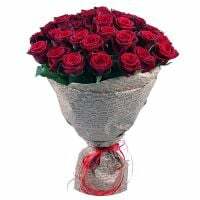 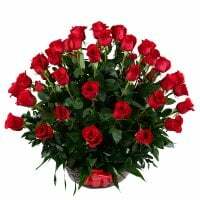 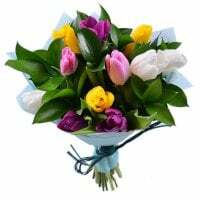 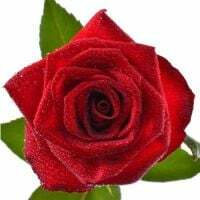 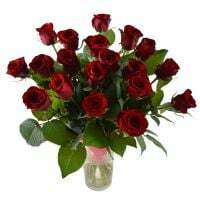 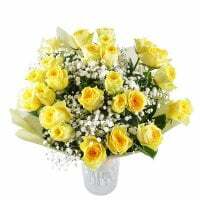 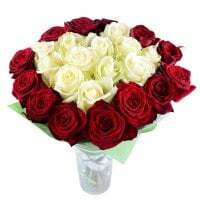 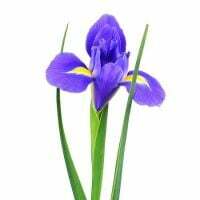 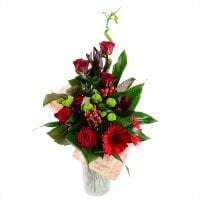 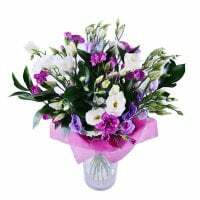 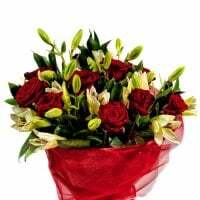 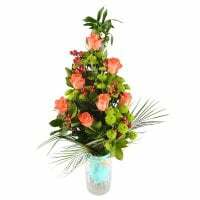 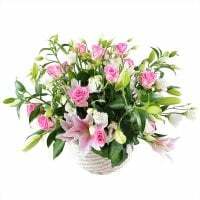 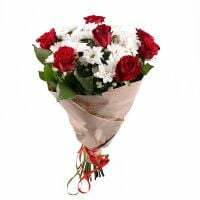 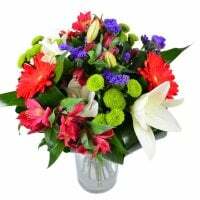 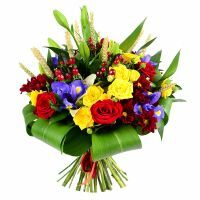 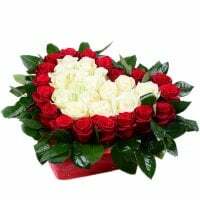 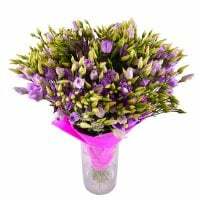 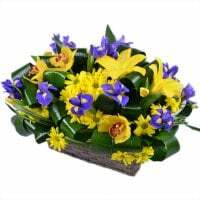 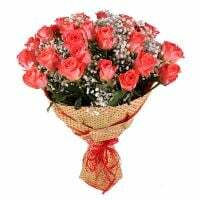 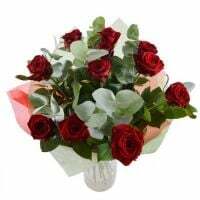 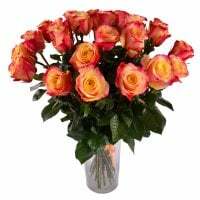 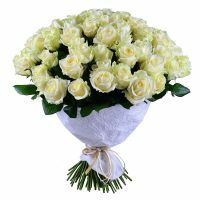 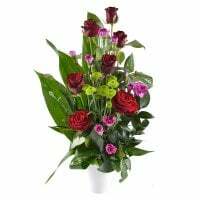 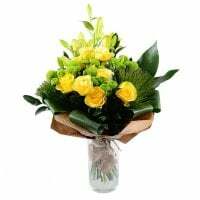 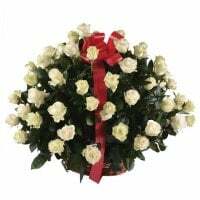 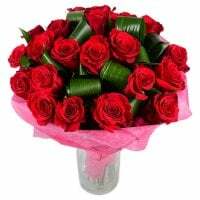 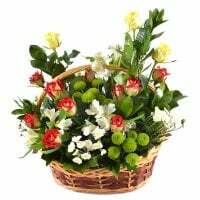 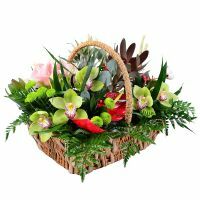 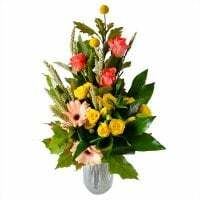 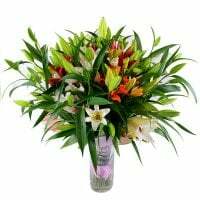 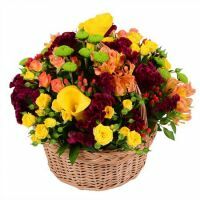 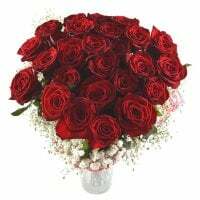 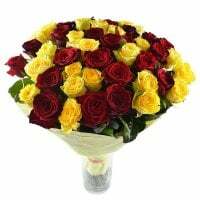 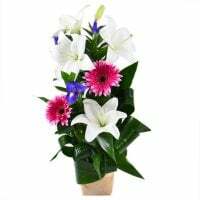 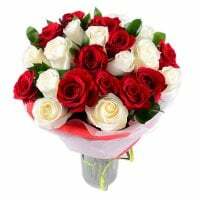 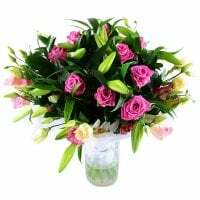 Choose an appropriate bouquet, fill the contact form on the website and send your floral present to any chosen city of the country and the world.